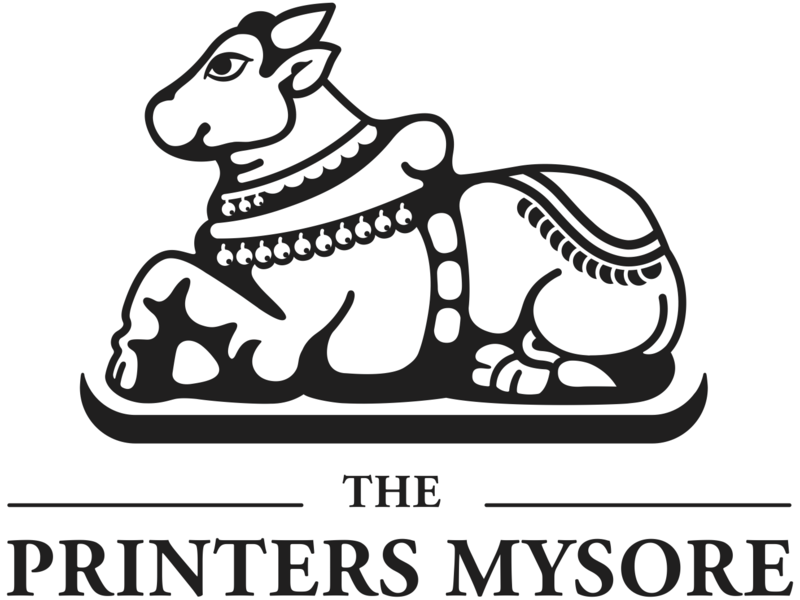 The Printers (Mysore) Private Ltd. is one of the leading media companies headquartered in Bangalore in the Indian State of Karnataka, and publishes one of India’s top ten English-language newspapers, the Deccan Herald. The company also publishes the daily newspaper Prajavani in Kannada, a language that is spoken by around 40 million people in India. Prajavani is one of the oldest newspapers to be published in Kannada. In future, journalists and editors of both the Deccan Herald and Prajavani will use Content-X software and best-in-class workflows to produce their daily editions. 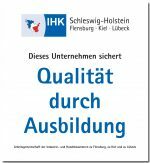 In search of a suitable new editorial system for their editorial operations, the management at The Printers Mysore have opted for Content-X, which is already in use at large media companies in Germany, the US and Thailand amongst others. What led the Indian company to decide in favor of Content-X were its distinct multi-channel functionality, the extremely positive experience of other users and the fact that Content-X supports production in English as well as Indian languages, such as Kannada. Media companies actively engaged in their digital transformation are opting for Content-X, since this editorial system stores content in a media-neutral format so that it can be played out in digital and print, covering the full range of publishing channels. 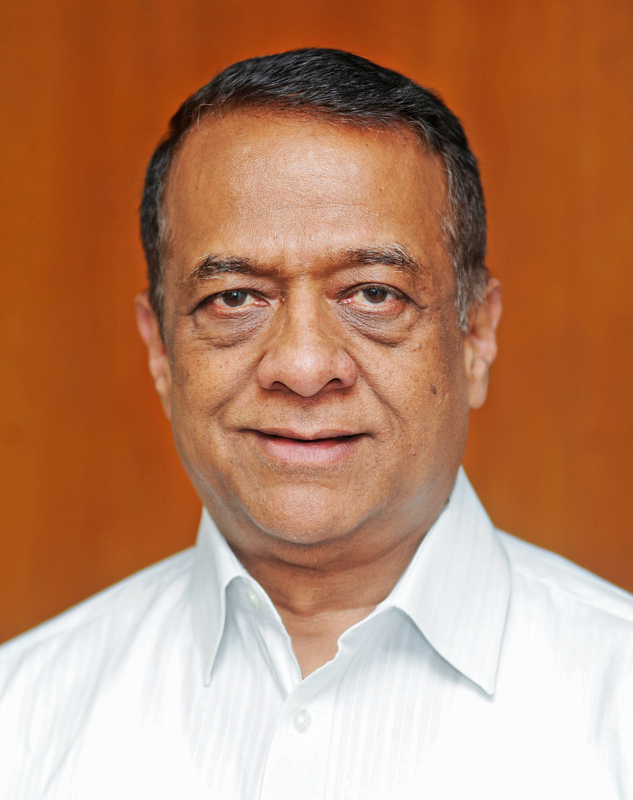 The Printers Mysore will be implementing Content-X as their most important editorial tool. Prajavani has a daily circulation of 527,300 copies and is printed in 7 locations, with 32 zonal split editions across Karnataka (ABC* Jan-Jun 2016). 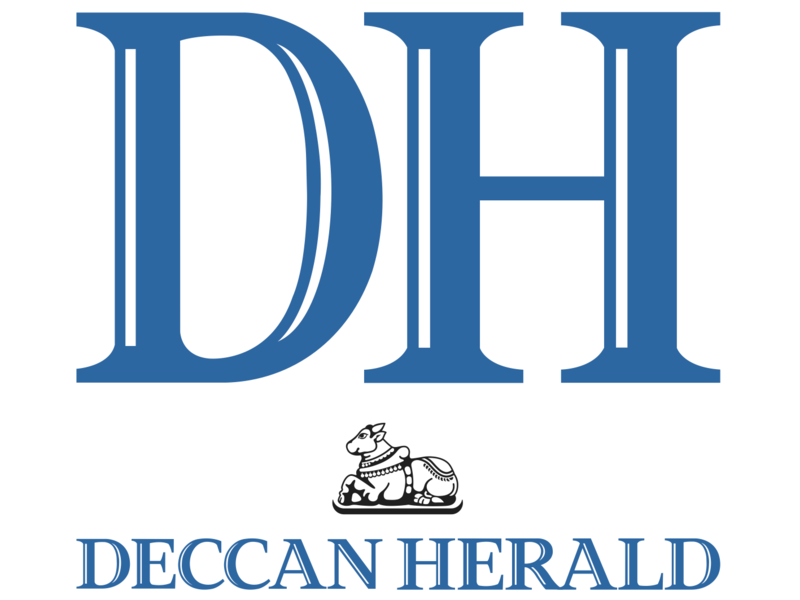 Deccan Herald has a daily circulation of 286,540 copies, largely focused in Bangalore city (ABC* Jan-Jun 2016). In addition to that, The Printers Mysore publishes two Kannada magazines, which includes Sudha, a weekly lifestyle magazine and Mayura, a monthly literary review, which are also to be produced using Content-X. Sudha has a circulation of 75,000 copies, while Mayura circulates 25,000 copies per month. 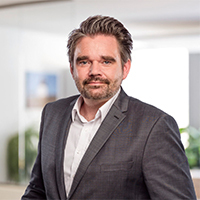 Dr. Hauke Berndt, ppi Media’s COO, says about the cooperation with Printers Mysore: “I am particularly pleased that The Printers Mysore Private Ltd. will publish dailies and magazines with Content-X in the future. India and its numerous different vernacular languages and non-Roman scripts pose a special challenge to any editorial system and we are more than equal to meet these challenges with Content-X.” The Content-X project implementation at The Printers Mysore has started in January 2017.